Ever wonder who is the loudest on the team, who has the best shoe collection? Maybe you’re curious about who’s the best cook on the team. 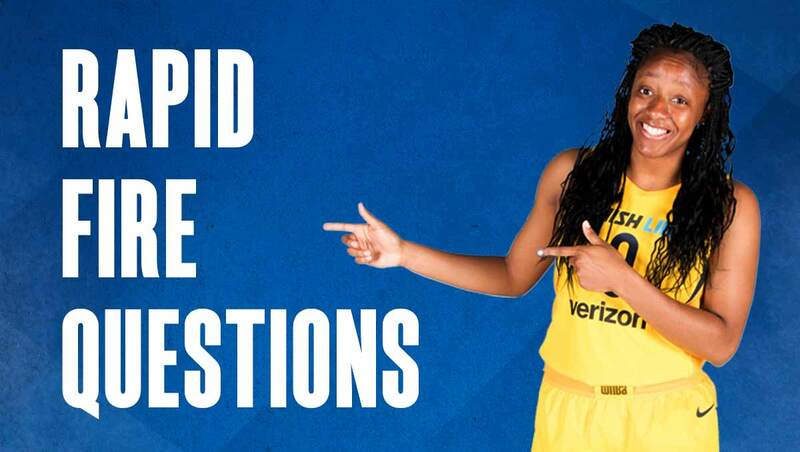 Watch below as each member of the 2018 Indiana Fever answers rapid-fire questions about their teammates!